Great Grabz sets the standard for bathroom beauty with the added benefit of safety, reliability, and functionality. We believe that safety and sophistication can go hand in hand, and we pride ourselves on providing safe and beautiful bathroom grab bars for those who need them, but do not wish to forgo design. 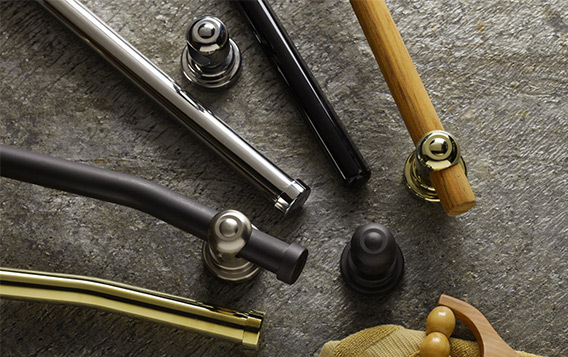 Our high-end grab bars are truly the intersection between great design and reliable functionality. We like to think of them as jewelry for the bathroom! Great Grabz is owned by CSI Bathware, a leading supplier of bathware products for an aging population. Like our parent company, Great Grabz is dedicated to expanding attractive ADA compliant grab bar options to help people keep their bathrooms safe while maintaining a stunning look and feel. We believe everyone deserves something special, and we just know your customers will love our jewelry for their bathrooms. 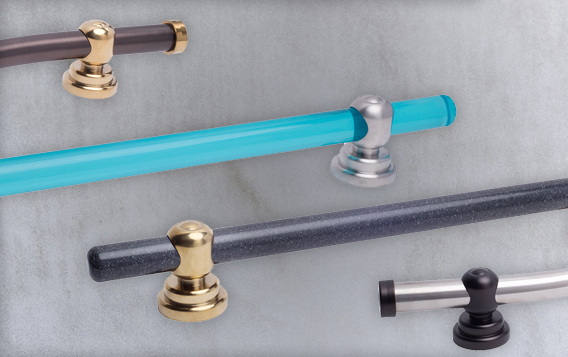 We offer a wide array of high-end grab bars that will meet upscale, top tier design needs. 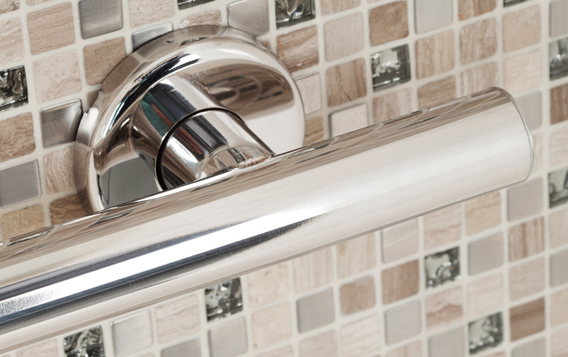 We provide the ability to fully customize our grab bar products to meet the needs of your customers and clients. We raise the bar on bathroom beauty and safety with our exquisite designs, fine materials, elegant finishes, and precision craftsmanship. To learn more about how Great Grabz can transform your bathroom project into a designer showcase, please fill out the form or call us at 704-843-9292. One of our friendly Great Grabz representatives will be in contact with you soon to discuss your bathroom grab bar needs.